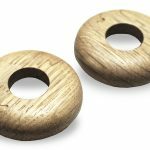 Why has my hardwood floor lifted up? 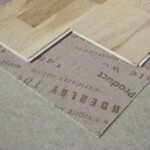 This entry was posted in Wood Flooring and tagged hardwood floor problems, expansion gap, hardwood flooring on December 29, 2015 by Chris Elliott. 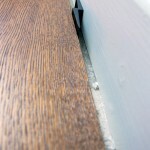 Whenever hardwood flooring is being installed, an expansion gap of at least 12mm needs to be left around the perimeter of the room (including doorways). 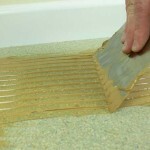 This allows the flooring to expand and contract naturally. 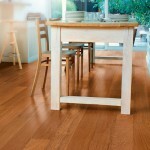 If an expansion gap has not been left, your hardwood flooring may warp, rise up and break, as it has no room for natural movement. This entry was posted in Wood Flooring and tagged problems with hardwood, expansion gap, Damage to Hardwood Flooring on June 10, 2015 by Chris Elliott. 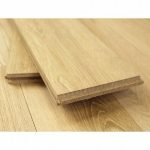 This entry was posted in Engineered wood flooring, Fitting Guide, Wood Flooring and tagged flooring mouldings and accessories, engineered hardwood floors, fitting wooden flooring, expansion gap on September 5, 2014 by Chris Elliott.